It’s not uncommon for people to feel sluggish or moody during the winter months. But those symptoms can be typical of someone experiencing seasonal affective disorder (SAD), a type of depression. Symptoms include sleeping too much, overeating, loss of energy, social withdrawal and difficulty concentrating. 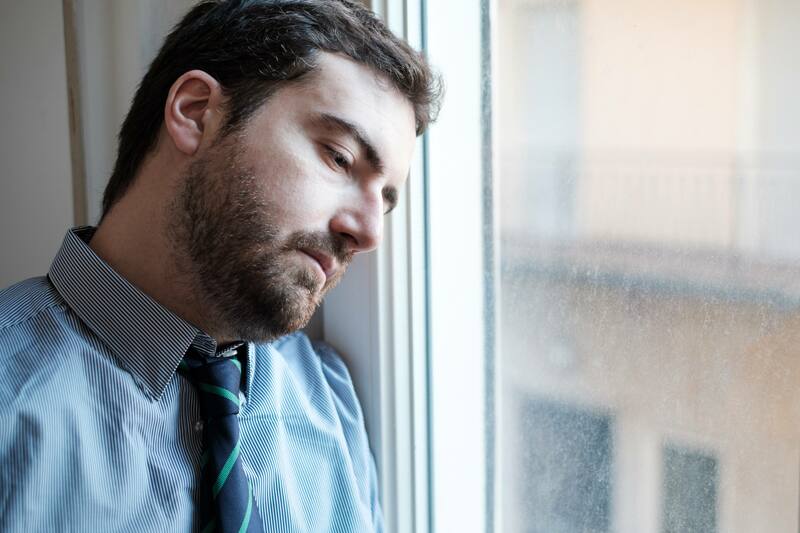 While many people periodically experience some elements of SAD in winter, Mayo Clinic psychiatrist Mark Frye, M.D., says you should seek professional help if your symptoms begin to affect your ability to perform at work and/or begin to take a toll on your personal relationships. Seeking clinical help is particularly important if you begin to feel hopeless, or have thoughts of self-harm. Get outside — There is no substitute for natural light. If you work during the day, try to go for a walk during a break or lunch. Get regular exercise — At least three times a week for 30 minutes. Stay social — Interact with family and friends on a regular basis. What causes SAD? Sunlight enters the brain through our eyes stimulating the production of a neurotransmitter, serotonin, which supports nerve cell functioning including mood. Less light results in lower levels of serotonin. Darkness stimulates the production of melatonin, which promotes sleep. The combination of less serotonin (which helps nerve cells cooperate) and increased amounts of melatonin (which puts a body to sleep) causes SAD. Watch: Learn more about Seasonal Affective Disorder in this educational video from the Mayo Clinic Health System.